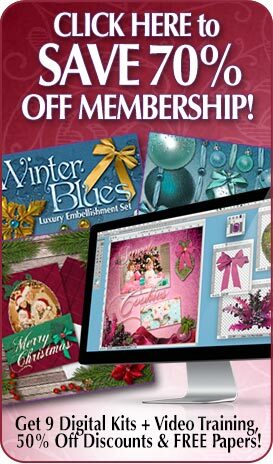 Digital scrapbooking is a great way to save all of your memories in one place. Utilizing the latest technology, you can now get all of your photographs, drawings and other memories in a fun digital scrapbook … rather than the standard paper ones that you can buy from local stores. 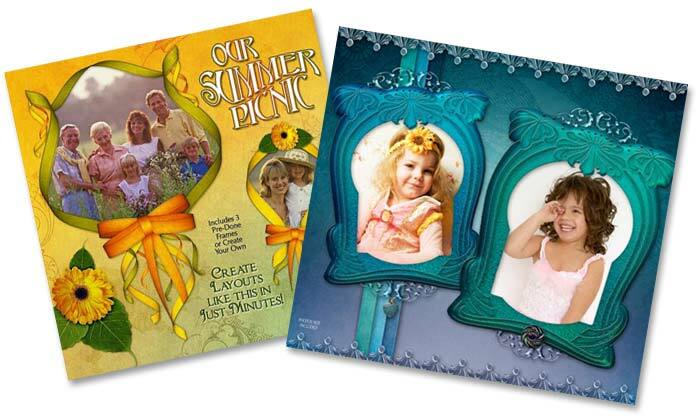 One of the greatest advantages of digital scrapbooking is the fact that you can share all of these memories with family and friends that wish to see them, and still retain the originals yourself. It is all too easy to put a scrapbook together and then misplace it during a move, losing a page or something similar. With digital scrapbooking you will always have that copy stored on your computer for future viewing and you can make multiple back ups any time you like. 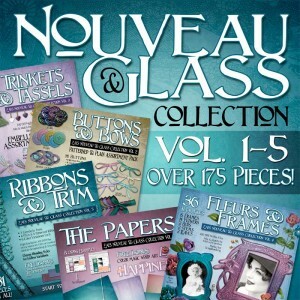 Also, your scrapbook can and will look just new as the day you created it! Another great benefit of digital scrapbooking is the fact that you can now add any borders and captions to your photographs (usually the focal point of a digital scrapbook) and also create something a little more inventive such as a photo collage or an antiqued photo look with some simple filters. Another advantage to digital scrapbooking as opposed to the traditional paper book method is that of change. Any changes that you wish to make to your scrapbook can be done quickly and easily from your computer such as including an extra photo or changing colors. Once your digital scrapbooking project is completed you have several ways to share it. You can email it to your friends and family. You can upload it to your blog or share it online. If you want a paper copy, your beautiful digital scrapbook can also be printed and bound for you relatively cheaply which makes for great gifts. You can even make copies for everyone in your family for just the cost of a few prints and personalize each one if you choose! 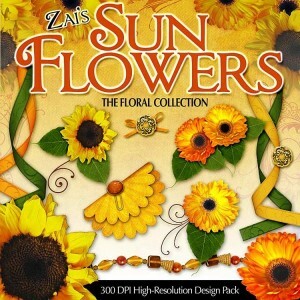 If you want to get started with digital scrapbooking, try some great floral resources available right here in our store. You can design with them again and again to give your photo memories a fresh look every time! Click any image to view and don’t forget to sign up for the newsletter to save $5.00 on your very first order!